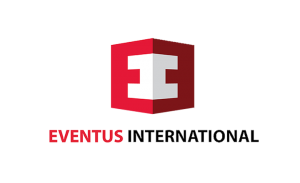 Eventus International is a professional event organizer based in Hong Kong and South Africa. 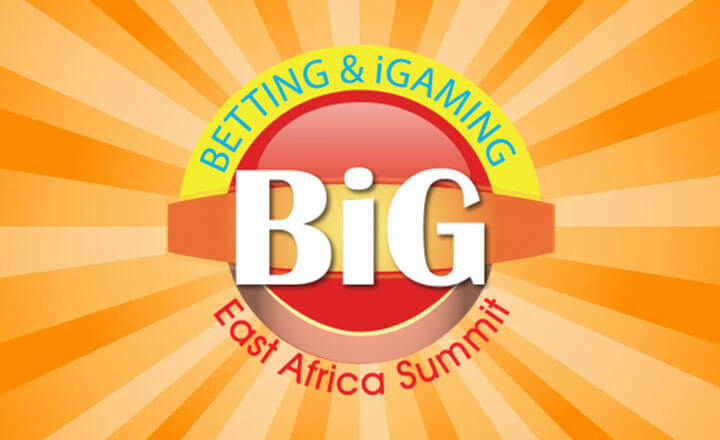 Known globally as an independent company, it produces gaming conferences and exhibitions that cater the gaming industry. 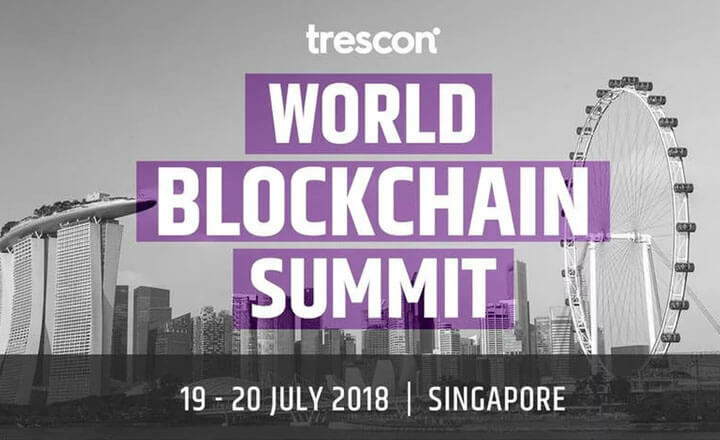 Entering the market in 2013, Eventus takes pride in its highly anticipated events that gather together software and technology companies, casino operators, payment solution providers, gaming and platform providers, and even regulators. 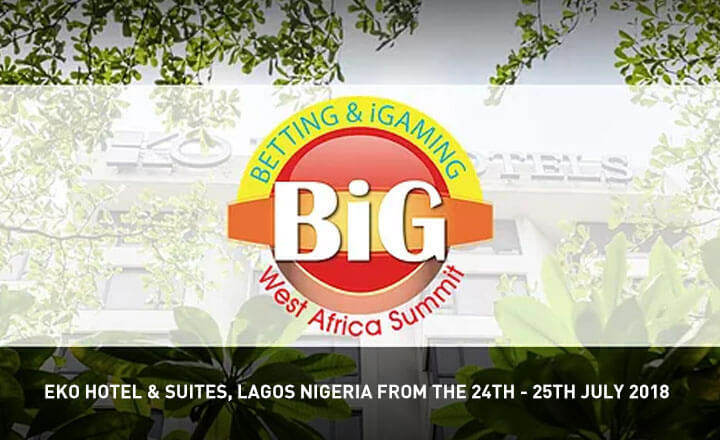 All Eventus International conferences and exhibitions serve as venues for industry players to partake knowledge and insights, shaping innovations that push the gaming industry forward. 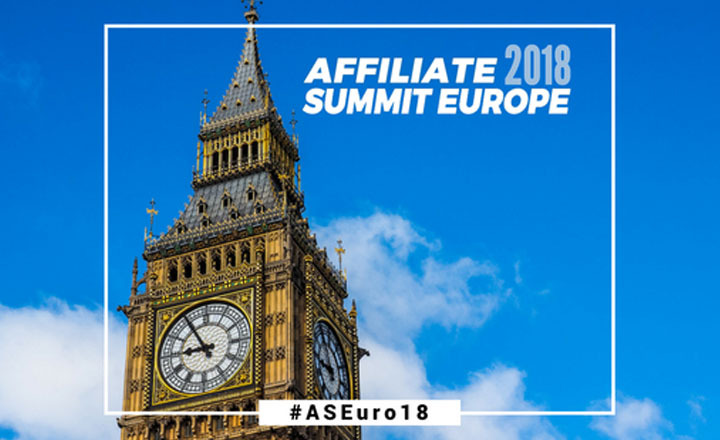 From big-scale organizations to small-level companies, attendees will learn cutting-edge ideas that address timely issues and trends in the market—all of which come from the company’s impressive research and analytical skills. 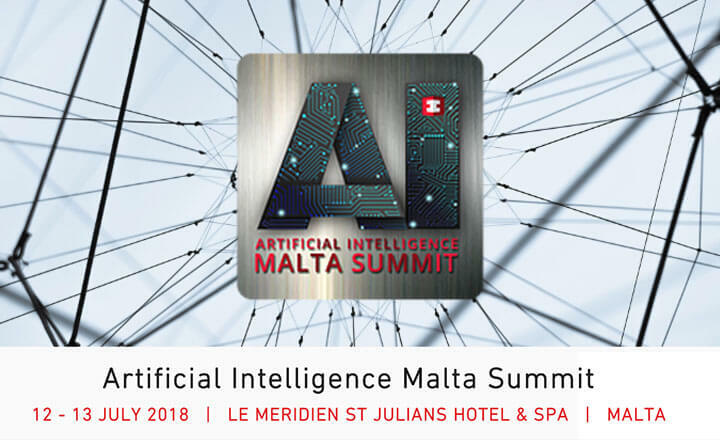 On July 12 to 13, 2018, leaders and innovators from the field of artificial intelligence will gather for the inaugural Artificial Intelligence Malta Summit. 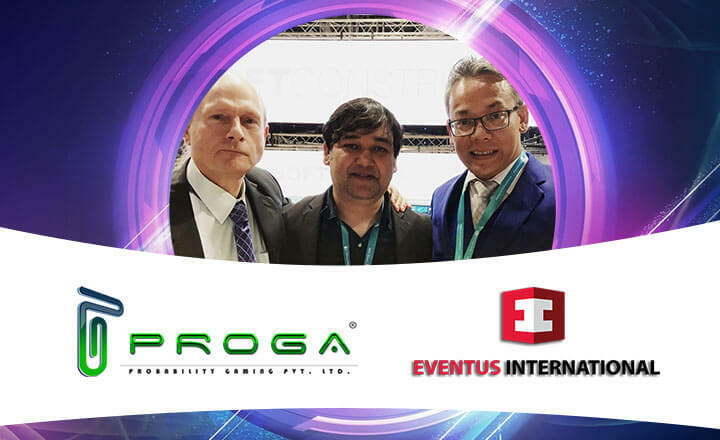 Eventus International to broaden its market share and create more opportunities in the gambling industry by teaming up with Probability Gaming. 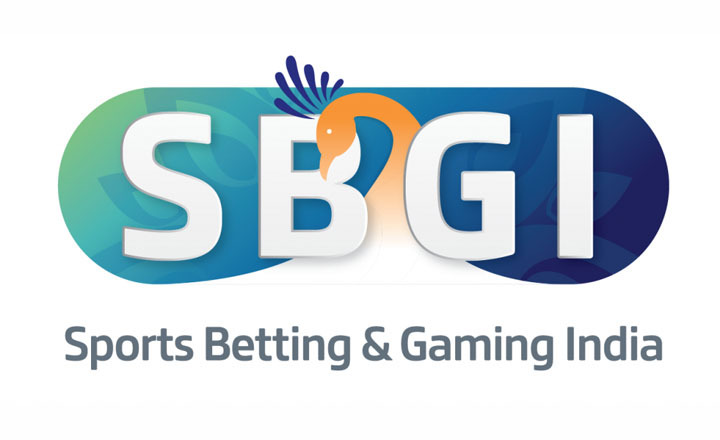 One week remaining for participants to attend the Sports Betting & Gaming India Summit 2018 scheduled on Feb. 27 and 28 and hosted by Eventus International. 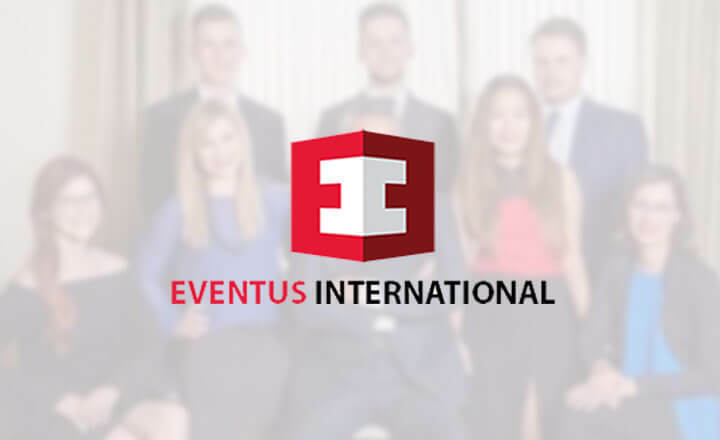 The Eventus International and All-in Diversity Project partnership looks to establish a benchmark for diversity and equality in the global iGaming industry.